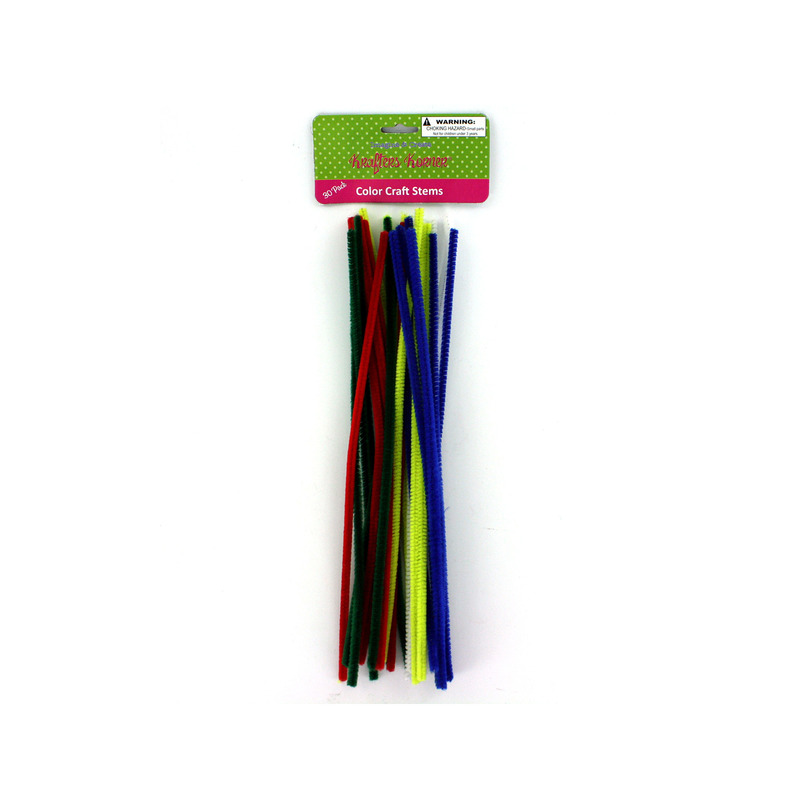 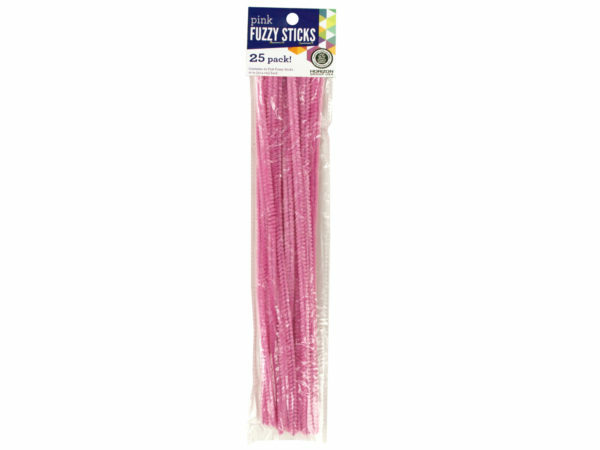 Our craft pipe cleaners are a must have item in your arts and crafts drawer at home. 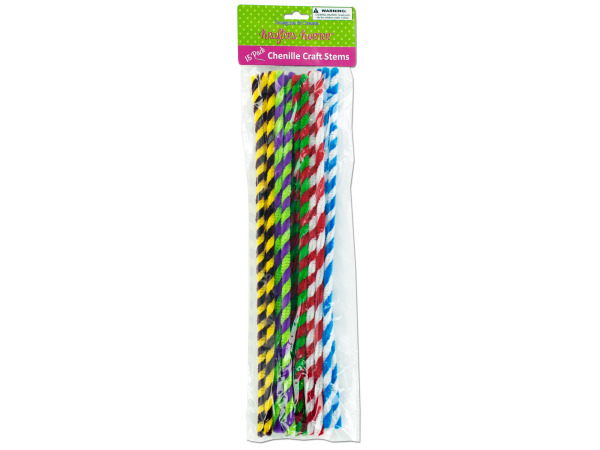 Whether your children are working on a craft project for school, or simply expressing themselves artistically, they will love our craft pipe cleaners. 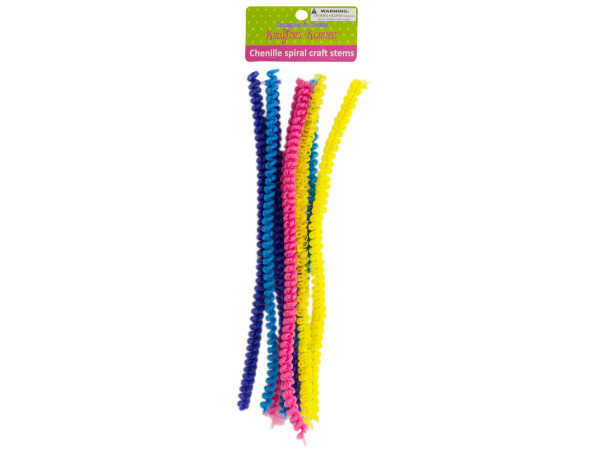 Whether you and your kids are making an animal scene, buildings, toy glasses or anything else, our craft pipe cleaners are just what you need! 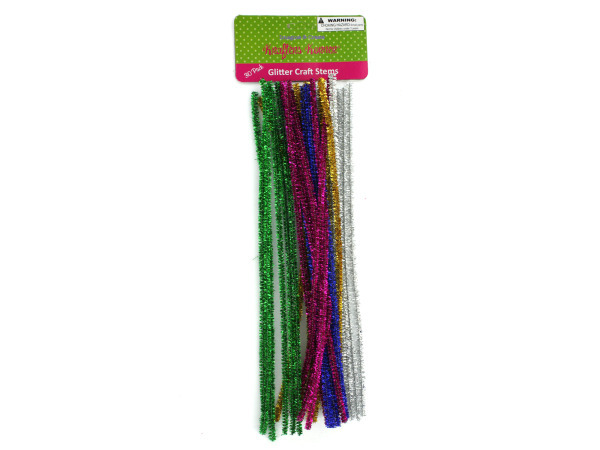 Spend quality time with your family while encouraging them to create art using our terrific craft pipe cleaners!